Education in the contemporary context centers around children as a precious natural resource who would grow up as responsible citizens of tomorrow and shape the destiny of the nation. The school is committed to mold young personalities ready to face the dynamic challenges of the future. Striking balance between ambition and reality, real education extends from academics to infusing life skills and time-tested DAV values. We must mold our students into sensitive and sensible global citizens ready to take up the mantle of shaping up of our tomorrow. The school is indeed fortunate to receive the unstinted support and cooperation of the parents, teachers, students and the alumni in all endeavors. I would like to take the opportunity to thank everyone for their priceless efforts and contributions! New Delhi - 110026 India. 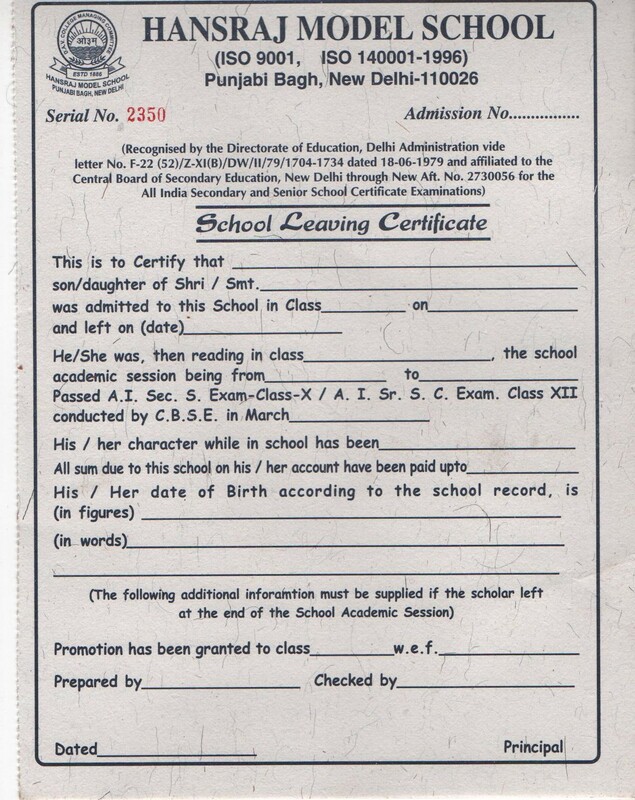 Copyright © Hansraj Model School, Punjabi Bagh, New Delhi. All Rights Reserved.